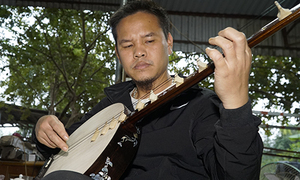 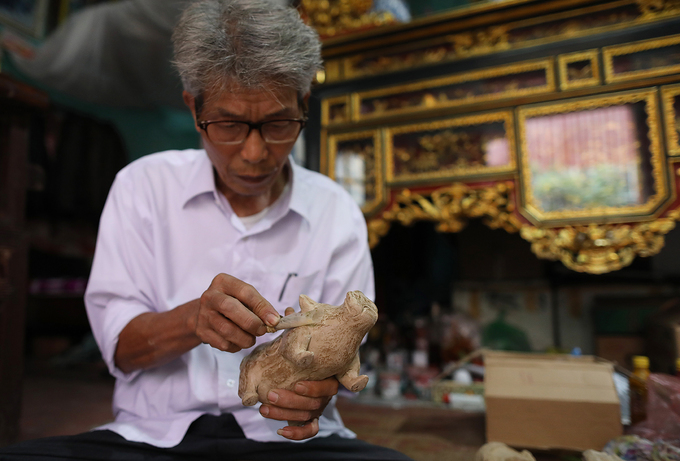 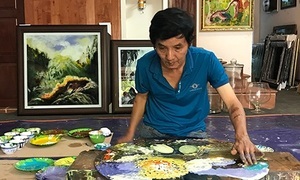 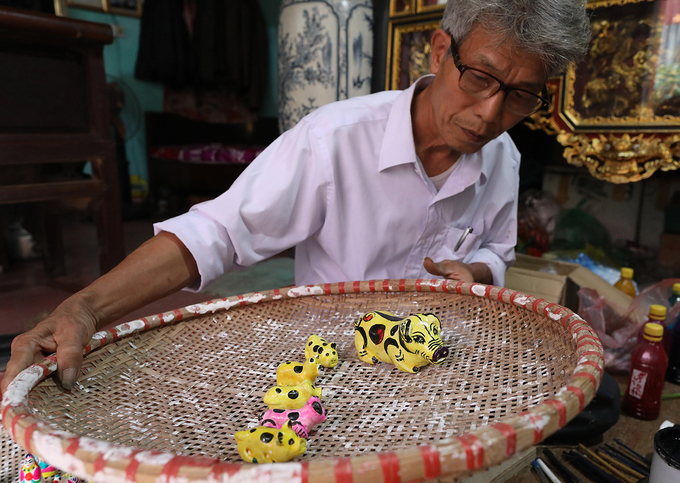 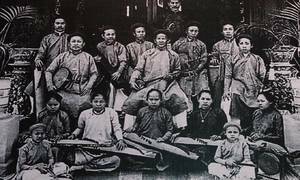 Phung Dinh Giap of Bac Ninh Province is one of the few remaining craftspeople to make these once-popular traditional figurines. 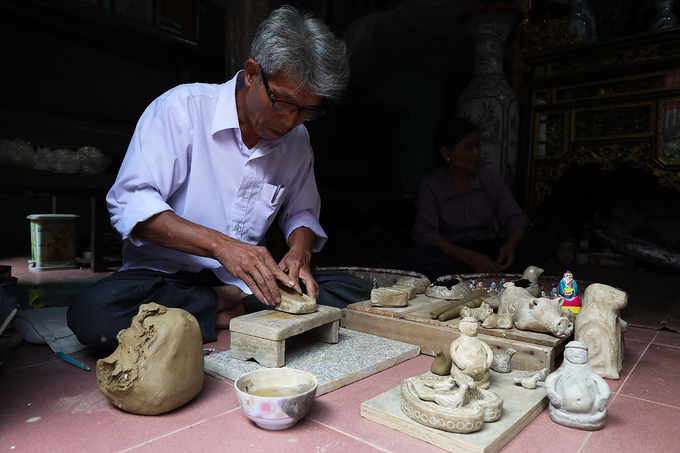 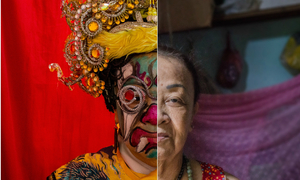 "The technique of making these figurines is simple, but the entire process, from preparing the materials to completing the product, requires a lot of meticulous work," Giap says. 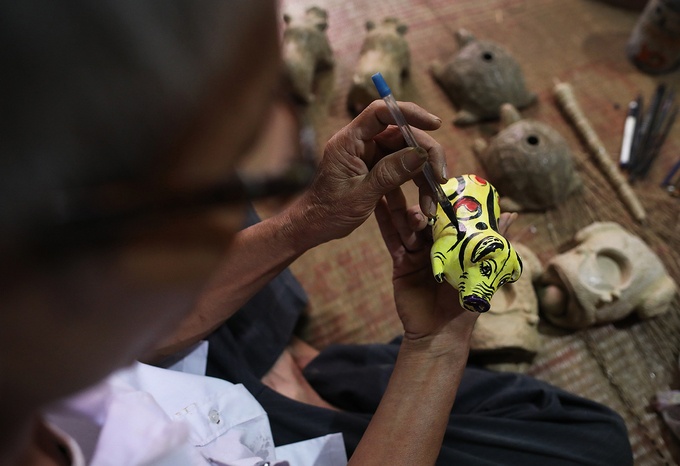 "When I was young, I start making simple figures. 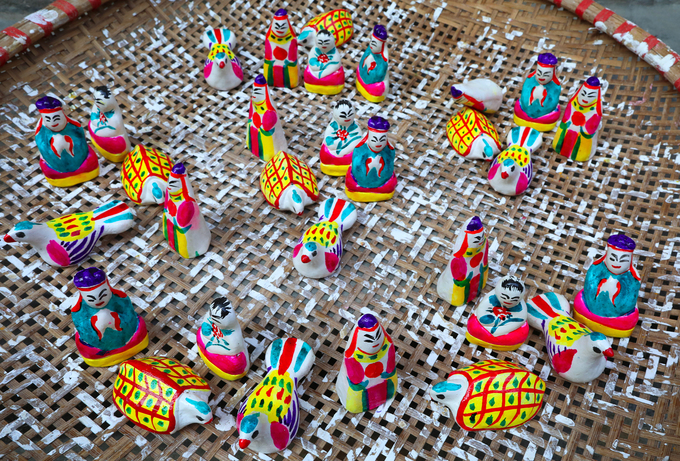 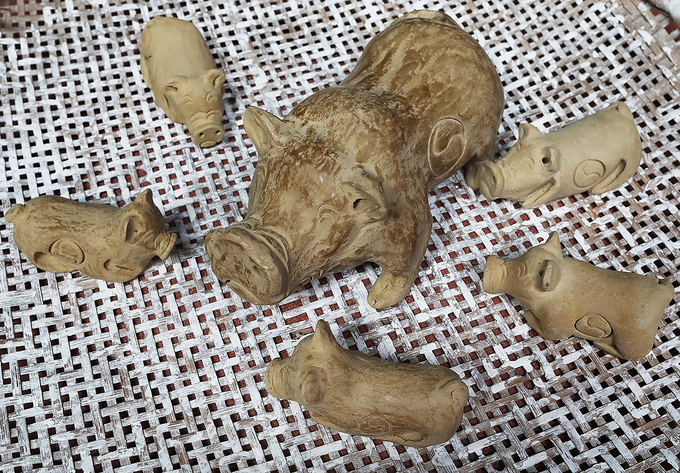 At the time, the clay statues were popular toys during the Mid-Autumn Festival. 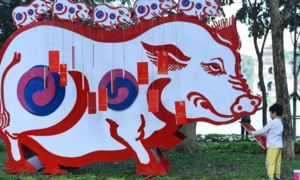 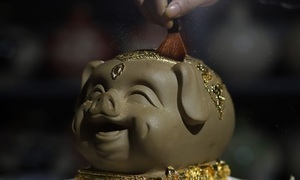 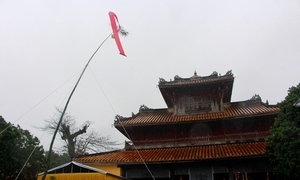 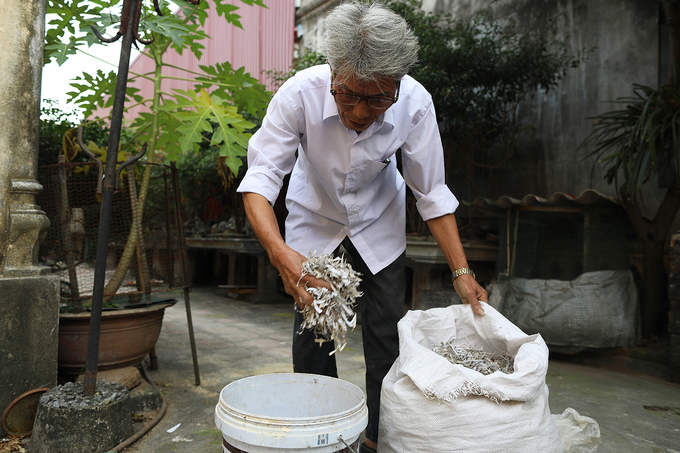 They seemed to be disappearing because kids only like modern toys, but in the last two years people have been coming back to order statues of Zodiac animals or some other shapes," says Giap. 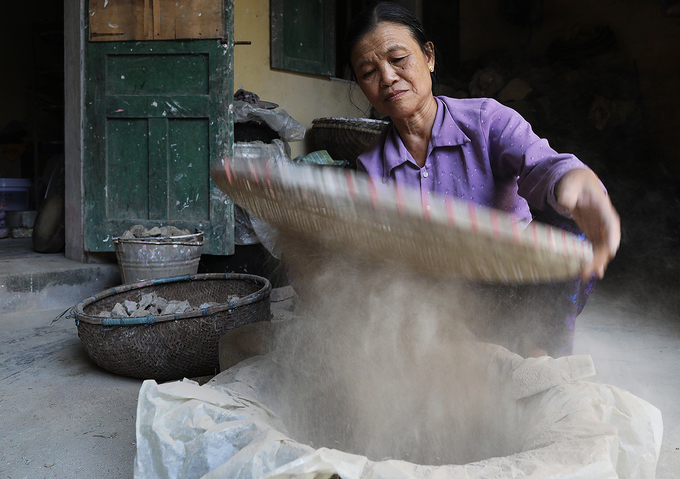 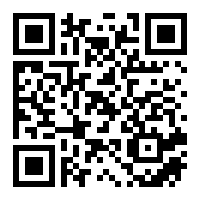 Dieu says: "After letting the clay dry in the sun, we pound, grind and filter it. 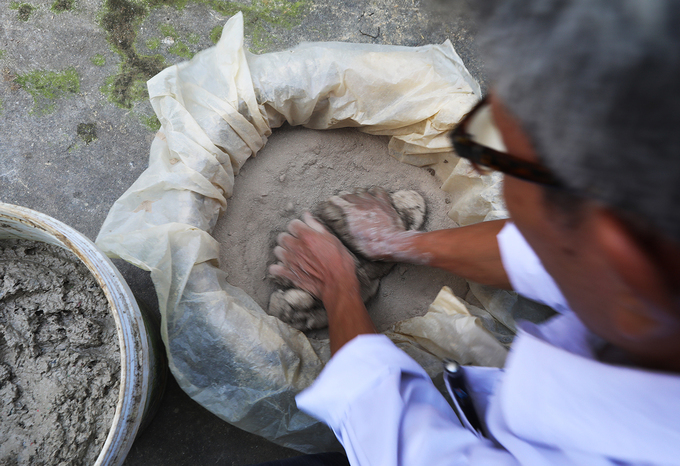 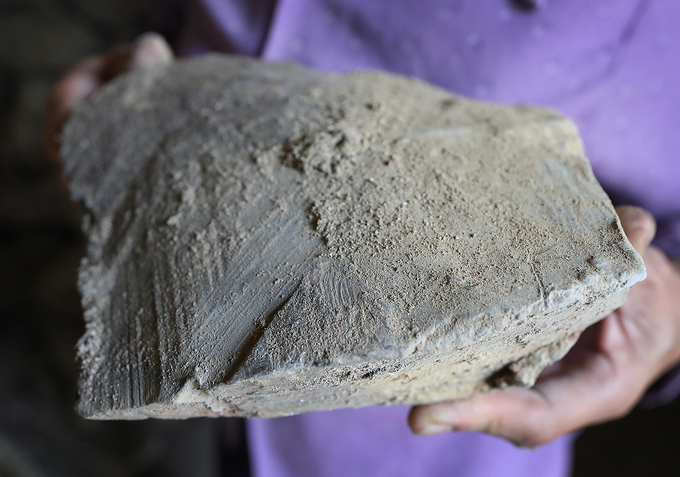 To be usable the clay needs to feel smooth and cool and be gray in color." 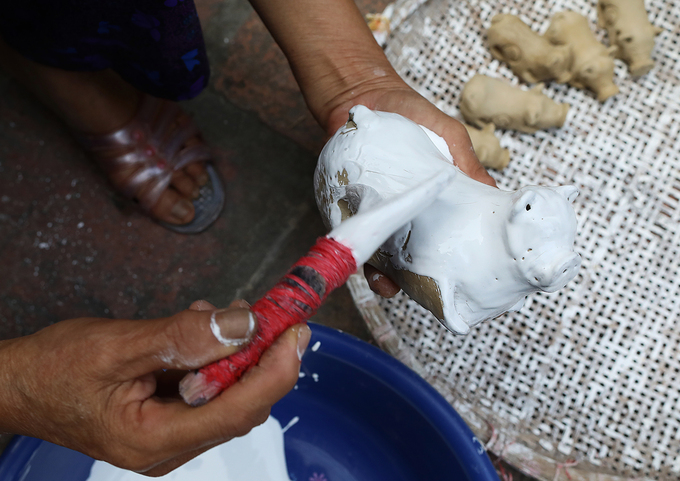 "Making clay statues does not involve sophisticated details, but it is important to create an elegant, rustic image and to present traditional images," Giap says.